Ladies and Gentlemen, please be upstanding for our very own, Samantha Tonge! A couple of weeks ago, (okay, I remember the exact day, Wednesday 18th November) my bestselling summer novel, Game of Scones, won the Best Romantic Ebook category at the Love Stories Awards 2015. The announcement was made at a London cocktail bar. The awards’ organisers put on this glamorous party and I spent a lovely afternoon mingling with talented authors, publishers, editors and agents, many of whom, up until that point, I had only known online. Plus I was in the presence of the romance deities that are Jenny Colgan and Katie Fforde! So there is me, practising my Oscar face and joking about it with friends (you know, the look someone gives when a winning name is read out, and it isn’t theirs) when I heard the words “Game of Scones”. Someone said I had the biggest smile on my face as I gave a little speech. Another said I was shaking when I returned to my place. Neither of those observations surprises me and I recall that moment with a mixture of shock, disbelief and utter joy. An award. I’d won an award. It was only two years previously that I signed my publishing deal with digital-first CarinaUK (HarperCollins) and since then have had five novels released. It’s been a rollercoaster journey (sorry to use that cliché but it’s appropriate) with the highs of good sales and reviews, to the lows of hard, hard writing and promotional work, and deadlines to meet. But that shiny, crystal, gorgeous award made it all worthwhile – and eased the pain of my crippling high shoes and the delayed train journey which meant I didn’t get home until after 1am! It’s been quite a year for me and Game of Scones. It reached #5 in the AmazonUK Kindle chart and readers seemed to fall in love with the characters and magical Greek setting just as I had – and as a writer you can’t ask for more than that. Of course, like all books, it received unfavourable reviews as well, which is why the Love Stories Award gave it added validation in my mind. It’s a special book, very close to my heart, and I wonder if that’s why it was shortlisted, because more than all my previous work, it pulled on my emotions as I wrote it. 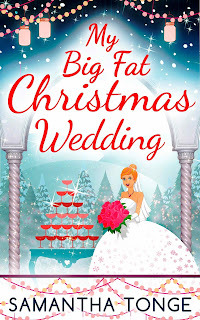 Game of Scones’ standalone sequel, My Big Fat Christmas Wedding, is out now and it is going to be hard for me to finally move on from the characters of those books – namely, feisty Pippa, suave Dutch Henrik and exotic fisherman Niko. I still look back on the last two years in disbelief... the glitzy romance parties I attend in London... my back-catalogue of books out there and I now have some novels in paperback and in shops, which is the very sweet icing on the cake. 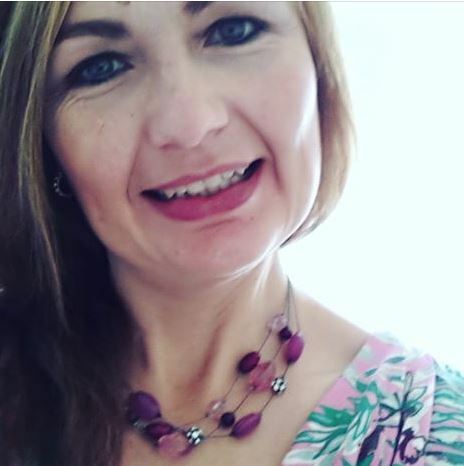 I wrote for a long time and I subbed for a long time, before I signed with CarinaUK and the writer’s life I am now leading was but a dream – a seemingly unattainable one. So I guess I would tell any aspiring authors not to give up. You just don’t know how close you are to enjoying those book launches and cocktail bars, although the rollercoaster never ends. You are only as good as your next book and I never forget that my dream writerly life could end tomorrow! 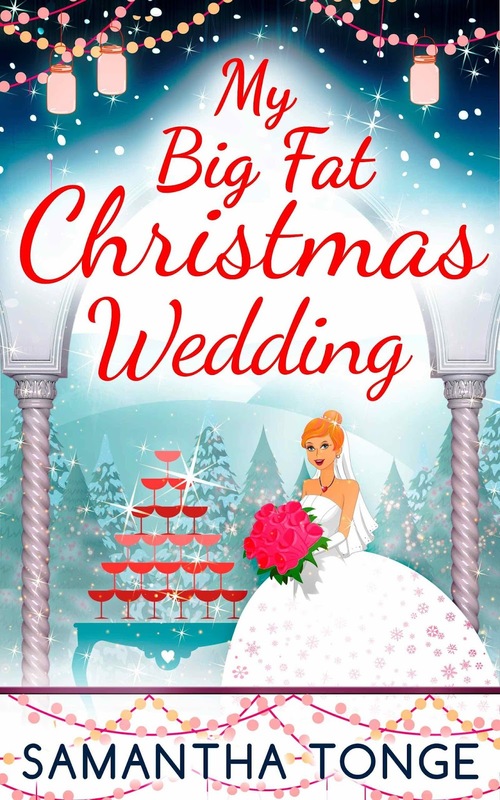 As her Christmas wedding approaches, a trip back to snowy England for her ex’s engagement party makes her wonder if those are wedding bells she’s hearing in her mind, or warning bells. She longs for the excitement of her old London life – the glamour, the regular pedicures. Can she really give that all up to be…a fishwife? Thanks for such an inspiring post, Sam.